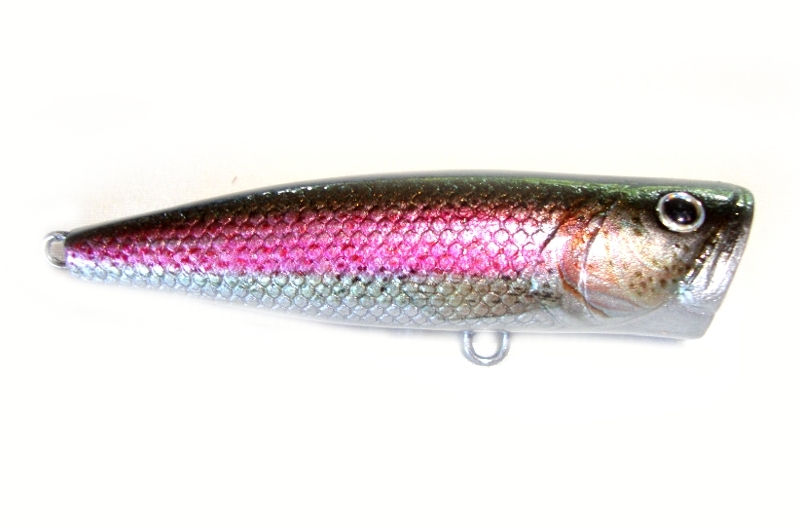 Future Generation fishing Lures. 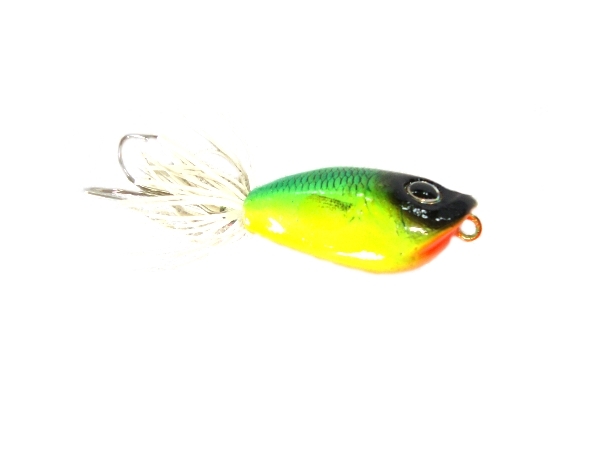 NEW Skipper topwater bait action. Brand new from Moby Studio SKIPPER. Handcrafted highest quality, hand painted with realistic natural patterns. Comes with balanced stainless VMC Double hook and Silicone Skirt tails for extra attraction. 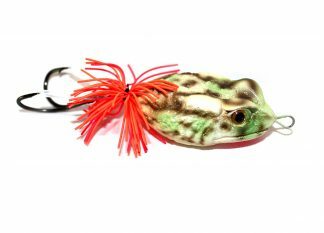 The action is built into the lure only a steady retrieve is needed to start the Zentinal chugging action topwater. 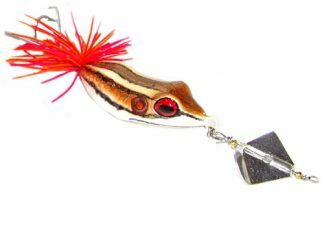 Hold on for Big strikes from Bass , Pike and Musky.